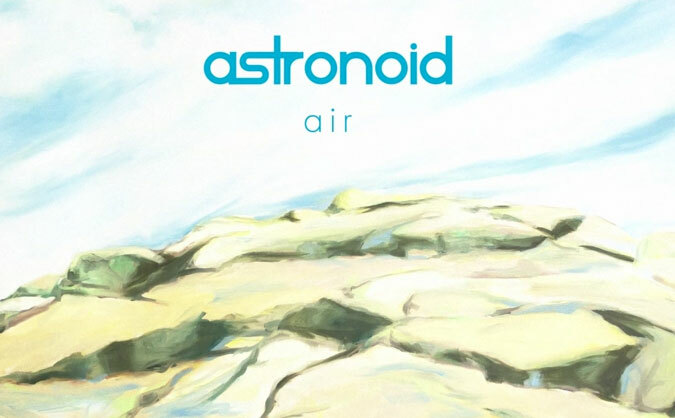 Massachusetts five-piece Astronoid released their debut LP Air this month (following two EPs), and it’s blowing up fast. Stereogum named Air one of 2016’s best albums so far and Noisey called it “the happiest dream thrash record you’ll ever hear.” According to the band’s label, the album hit #1 on Bandcamp’s metal charts. Listen to Air below, and stay tuned to Culture Creature for an interview with Brett Boland, coming very soon.